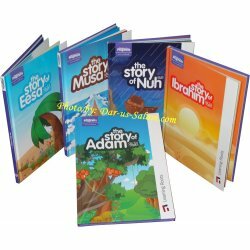 This section contains easy to read colorful books for kids about the lives of the blessed Prophets & Messengers of Allah/God. 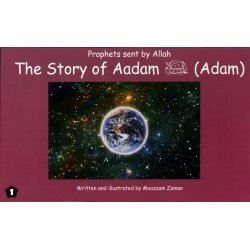 Prophets Sent by Allah There are 27 products. This series is a collection of 15 delightful rhyming storybooks for younger readers. It is a wonderful introduction for impressionable young minds to get to know and love the major Prophets mentioned in the Qur'an. 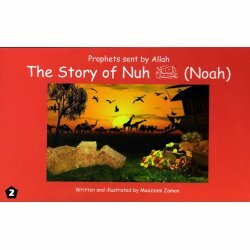 This book on Prophet Nuh (Noah) (A) is the second part from the series of 15 delightful rhyming storybooks for younger readers. It is a wonderful introduction for impressionable young minds to get to know and love Prophet Nooh. 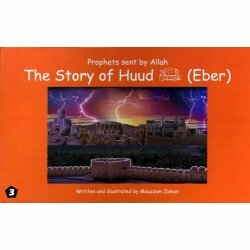 This book on Prophet Huud (Eber) is the third part from the series of 15 delightful rhyming storybooks for younger readers. It is a wonderful introduction for impressionable young minds to get to know and love Prophet Hood. 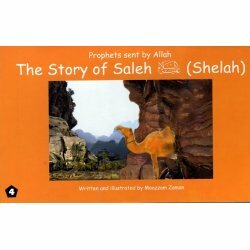 This book on Prophet Saleh (Shelah) and the she-camel is the fourth part from the series of 15 delightful rhyming storybooks for younger readers. It is a wonderful introduction for impressionable young minds to get to know and love Prophet Salih. 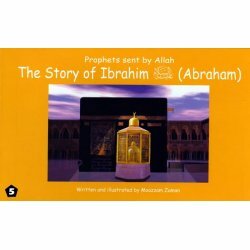 This book on Prophet Ibrahim (Abraham) is the fifth part from the series of 15 delightful rhyming storybooks for younger readers. 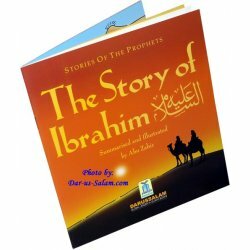 It is a wonderful introduction for impressionable young minds to get to know and love Prophet Ibraheem. 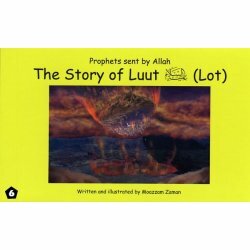 This book on Prophet Luut (Lot) is the sixth part from the series of 15 delightful rhyming storybooks for younger readers. It is a wonderful introduction for impressionable young minds to get to know and love Prophet Loot. 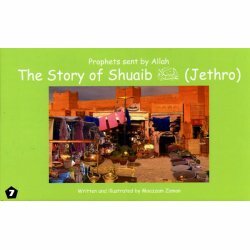 This book on Prophet Shuaib (Jethro) is the seventh part from the series of 15 delightful rhyming storybooks for younger readers. It is a wonderful introduction for impressionable young minds to get to know and love Prophet Shoaib. 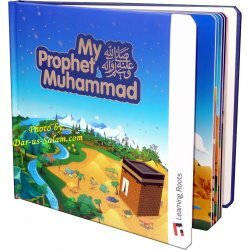 This book on Prophet Yusuf (Joseph)is the eighth part from the series of 15 delightful rhyming storybooks for younger readers. It is a wonderful introduction for impressionable young minds to get to know and love Prophet Yousef. 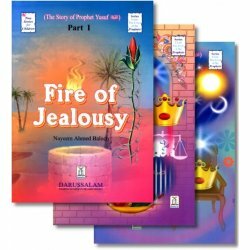 This book on Prophet Ayoub (Job) is the ninth part from the series of 15 delightful rhyming storybooks for younger readers. It is a wonderful introduction for impressionable young minds to get to know and love Prophet Ayoub. 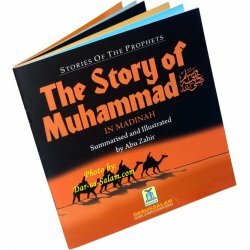 This book on Prophet Yunus (Jonah) and the whale is the tenth part from the series of 15 delightful rhyming storybooks for younger readers. It is a wonderful introduction for impressionable young minds to get to know and love Prophet Yunus. 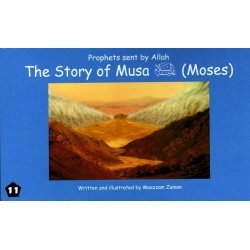 This book on Musa (Moses) and Firoun/Pharaoh is the eleventh part from the series of 15 delightful rhyming storybooks for younger readers. It is a wonderful intro for impressionable young minds to get to know and love Prophet Mosa. 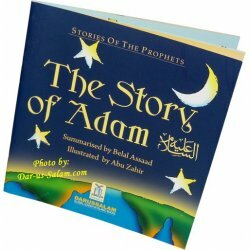 This book on Prophet Dawud (David) is the twelfth part from the series of 15 delightful rhyming storybooks for younger readers. It is a wonderful intro for impressionable young minds to get to know and love Prophet Dawood. 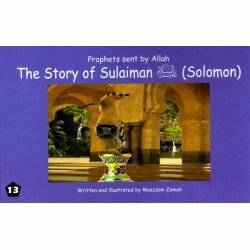 This book on Prophet Sulaiman (Solomon) is the thirteenth part from the series of 15 delightful rhyming storybooks for younger readers. It is a wonderful intro for impressionable young minds to get to know and love Prophet Suleman. 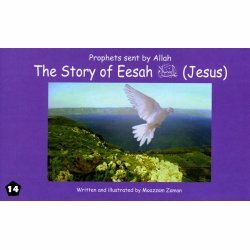 This book on Prophet Eesah (Jesus) is the fourteenth part from the series of 15 delightful rhyming storybooks for younger readers. It is a wonderful introduction for impressionable young minds to get to know and love Prophet Esa.